Welcome to the home of America's favorite affordable PEMF Devices. We made PEMF affordable for the wide audience. OMI PEMF became the symbol of effectiveness, quality and reliability. We at Oxford Medical Instruments have been manufacturing PEMF devices for over 10 years by now. 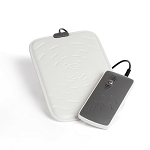 When it comes to PEMF devices we know exactly what we are talking about. We have sold over 100,000 full body mats over the years. We have experiences on what PEMF is and what it provides to the users. Therefore, we are very certain about the benefits. 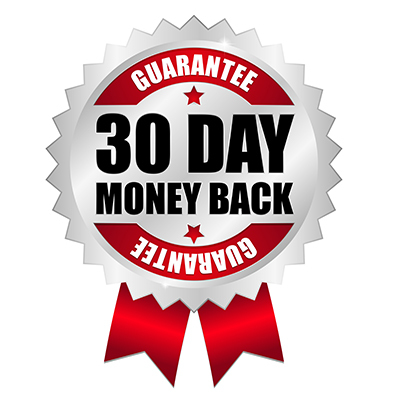 We are happy to offer an outstanding guarantee to our customers that if for any reason someone is not happy with our products, or the benefits provided by our products we are giving a full refund on all returned item within 30 days upon purchase. We provide 3 years of full warranty service to our products. 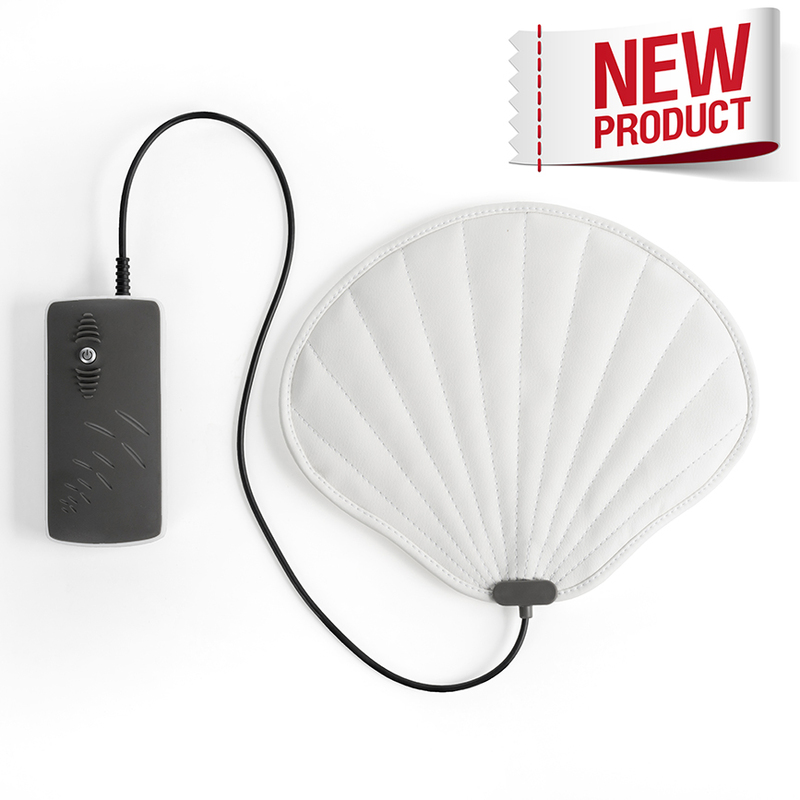 We guaranty that you will never be without your fully functional OMI PEMF device. Whatever happens we take care of that immediately within and after the 3-year warranty. We give a PEMF Medallion gift after every purchased Full Body PEMF Mat or PEMF Package! 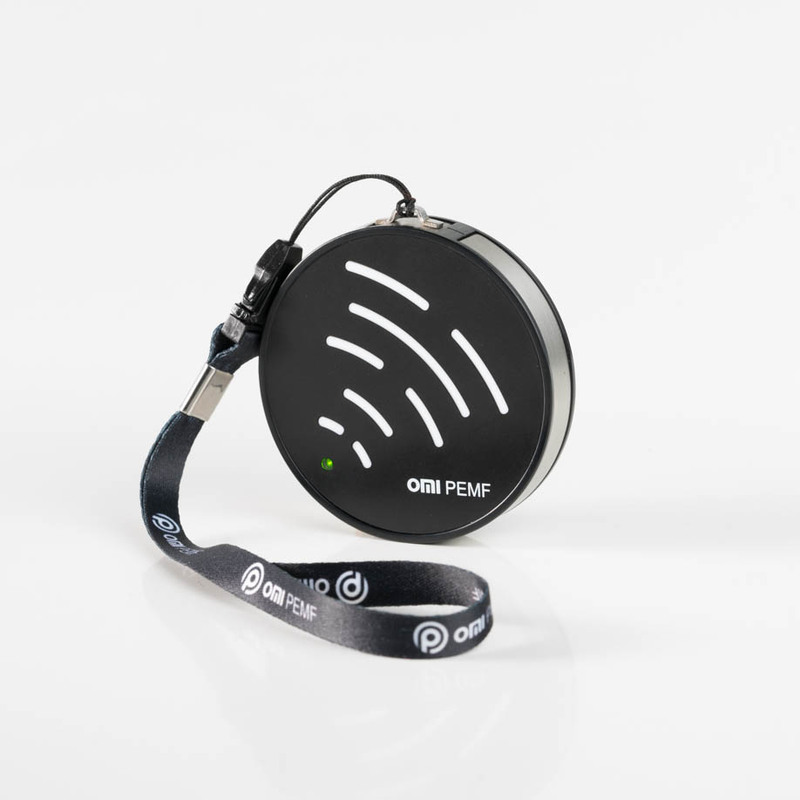 Why choose OMI PEMF devices? If you search for PEMF devices, you'll find tons of them, but most of them share one thing in common: they are way too expensive. Our OMI PEMF products are similar to the iMRS, Orin, Biomag, Renaissance and BEMER PEMF devices but available at an affordable price! You can trust us. We have experience! For over 10 years, our company has been helping people regain balance with the natural world. We design, manufacture and distribute each of our products; and not to mention, we offer a 30-Day Money Back Guarantee for our PEMF devices. Testimonies from people who used OMI PEMF Therapy and share their experiences with us. We recommend our blog and especially the following articles if you want to know more about PEMF Therapy. Pulsed Electromagnetic Field Therapy (PEMF) Devices induce an electrical current in our bodies consistent with the Earth’s frequencies. 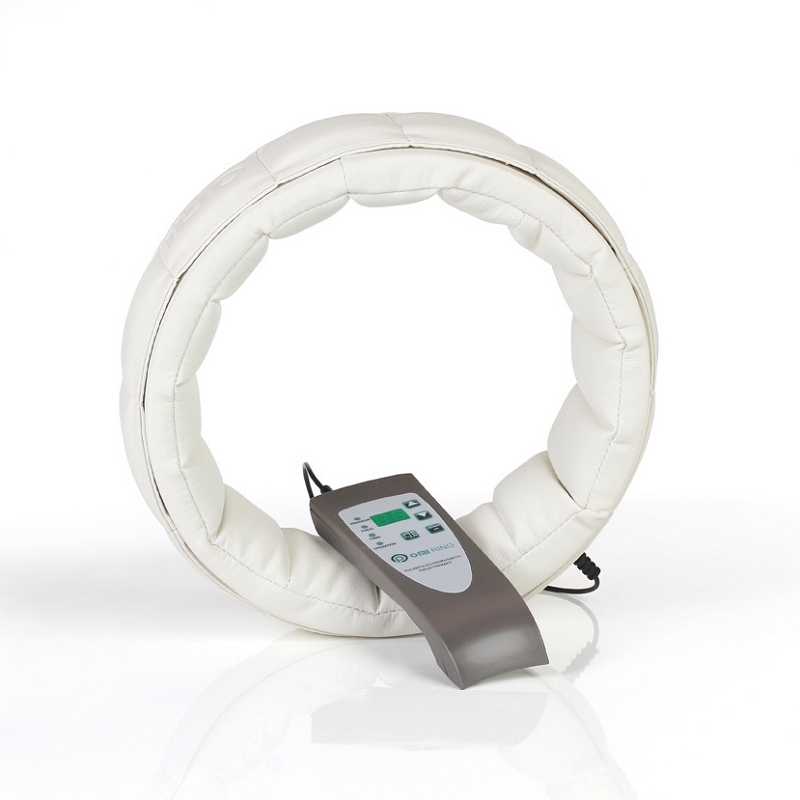 This helps to restore restricted ion flow and stimulates the body’s own regeneration process. 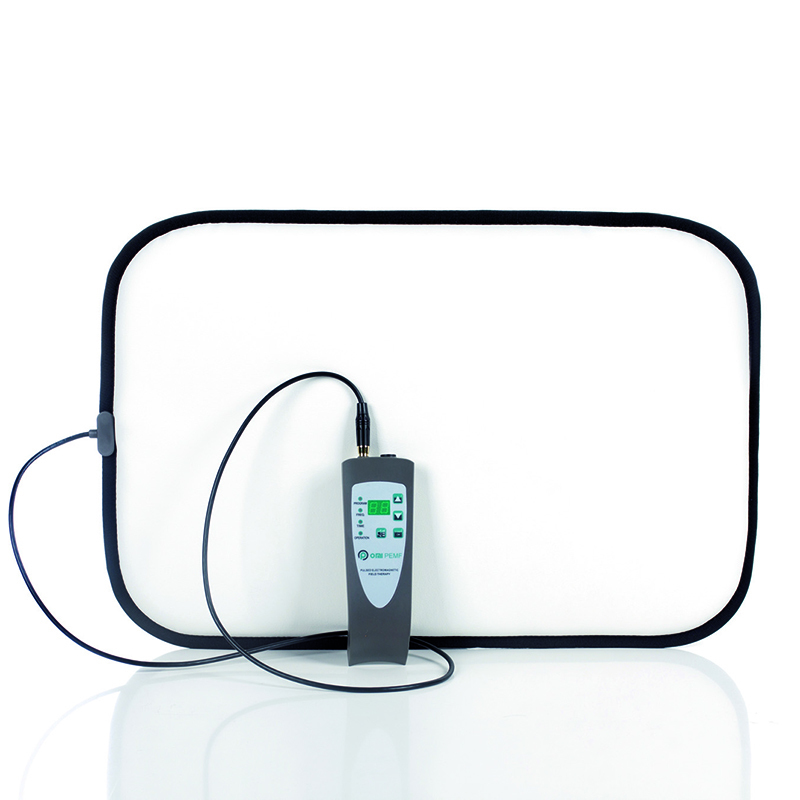 DISCLAIMER: IN THE UNITED STATES OF AMERICA THE OMI PEMF DEVICES HAVE BEEN REGISTERED WITH THE FDA BUT NOT APPROVED AND THE OMI PEMF DEVICES HAVE NOT BEEN LICENSED OR APPROVED BY HEALTH CANADA. THE INFORMATION PROVIDED ON THIS WEBSITE IS NOT MEDICAL ADVICE. THE PRODUCTS MARKETED ON THIS WEBSITE ARE NOT INTENDED TO DIAGNOSE, TREAT, CURE OR PREVENT ANY DISEASE. READERS ARE ENCOURAGED TO OBTAIN THE HELP, SERVICES AND RECOMMENDATIONS OF DOCTORS AND OTHER LICENSED MEDICAL PRACTITIONERS. We at Oxford Medical Instruments clearly refuse all false accusations and information distributed by our former distributor PEMF Supply in regards to our company. We terminated our exclusive distribution agreement with PEMF Supply and not them. All our products are manufactured in high quality applying the highest industrial quality standards. Our company and its production is ISO 9001 and ISO 13485 certified. We provide full warranty to all our customers and ensure all our customers have fully functional devices. We don't have any international lawsuit with any other PEMF companies.